In February of 2015, we posted the great news that two Bantam plows had been found. You can read the first post here and the update here. David Tracy has just posted an article on his trip to the Omix-ADA headquarters titled “The World’s Biggest Aftermarket Jeep Parts Company Is My Paradise“. 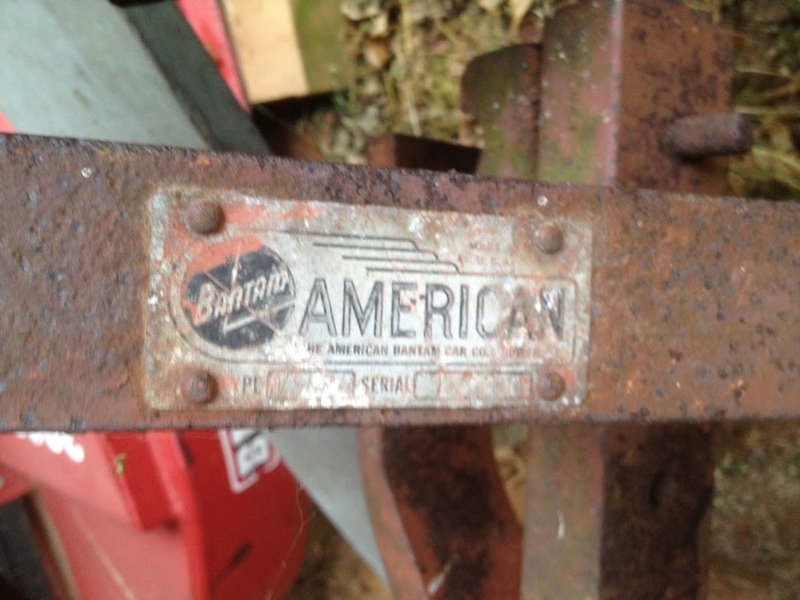 Among the pictures of the company’s museum is a Bantam plow. A quick note to Omix-ADA has confirmed this is one of plows found by Ted. 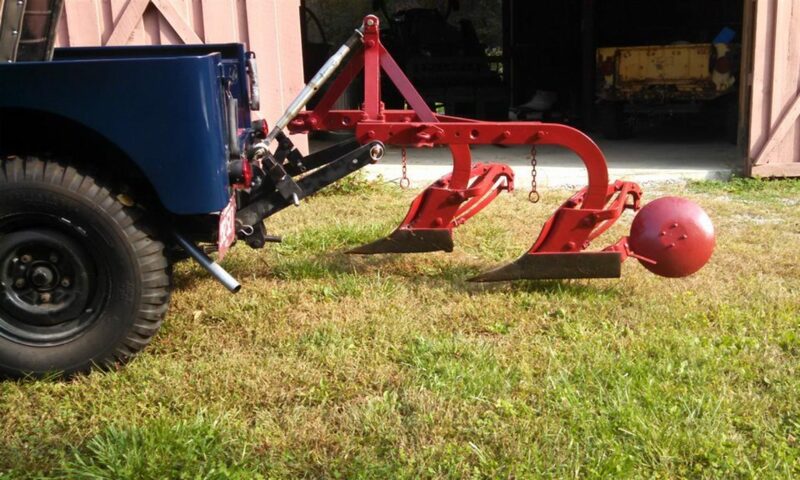 We hope to visit the Omix-ADA museum one day to see the plow.